Plunged into a hellish nightmare, Helen is forced to face the same evils she ran away to escape so long ago. She is unprepared to have her hopes crushed and her peace destroyed. She finds herself living in constant terror and drowning in fear--and Liam's voice is the only thing that can keep her afloat. His comforting touch becomes the only light in her pitch-black darkness. Helen has always been a tough girl who relied only on herself. But this time, she can't survive alone. Due to the horrors of her past, Helen has promised herself not to trust anyone. When her life becomes unbearable, how can she trust Liam enough to let him save her? When is book 3 going to be released? when are you planning to release the 3rd book? super excited, first 2 books were amazing, I am on the edge of my seat. I'm anxiously waiting for book 3. Any hints when it'll be released? I am trying to find Clarity, book 2 and I keep getting, not available in Canada....how to I get this book for " iBooks"? 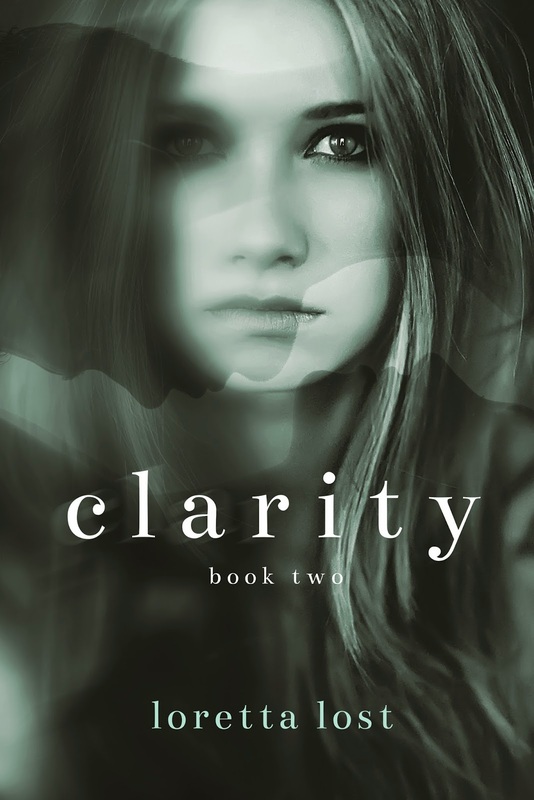 I really want to finish they Clarity series. How can I get these books?